23red is the creative communications agency that gets people to do things to help change their behavior. By using cutting-edge insight, planning and creative, they help brands and causes to shift the behavior of their audiences. 23red develops new strategies for brands that focus on immediate action and long term change using Platform – their one-stop resource to help you to shape your strategy. Their dedicated in-house insights team uses all the latest research tools to help them find that nugget that will inspire people to change. Then they develop big ideas based on the single-minded proposition and deliver activation orientated campaigns, producing award-winning creative for all media. Under Consult23, 23red develops strategies that underpin individual, social and organizational change. 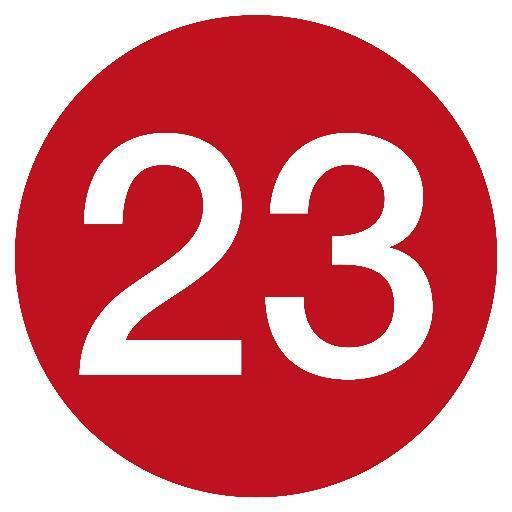 Contact23 is 23red's proprietorial database that helps to forge local partnerships and identify influencers. Content23 creates meaningful content that engages, educates, and entertains.